aluCine is a Latin Film and Media Arts Festival, which showcases the world’s best in short film, video, and media arts. We are pleased to invite you to the 13th edition of the festival running March 21 to 31. Our venues are conveniently located at Jackman Hall (AGO), Wychwood Theatre and the Toronto Free Gallery. The festival kicks-off with internationally renowned Cuban artist Juan-Si Gonzalez’s exhibition and talk of his current project: Stay at Home Dad,which extends to an artist talk on March 22 at the Toronto Free Gallery at 7:00PM. 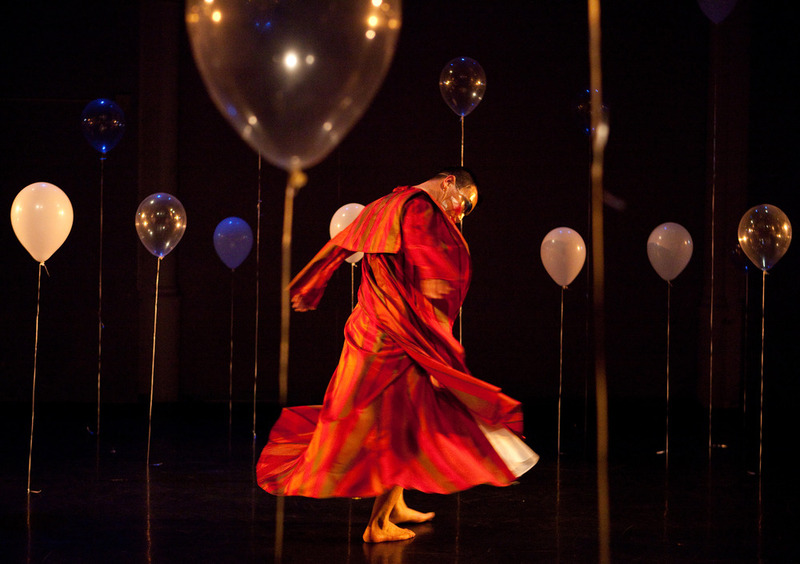 Additional programming highlights include Tradition Meets Modern a unique music workshop by Lalo Porto, Luciano Porto and Sergio Elmir (Dos Mundos), and Batuque / Umbanda a dance performance by Newton MoraesDance Theatre. ALL EVENTS at the Toronto Free Gallery are FREE!http://alucinefestival.com/event/workshop. The Funders Brunch @ aluCine: Filmmakers, media and visual artists break bread with the folks who can finance their next movie or gallery show. Representatives from The Canada Council for The Arts, the Ontario Arts Council and the Toronto Arts Council discuss their funding programs and answer questions directly from artists over a delicious gourmet meal at Milagro Restaurant (783 Queen Street West at Euclid, 2nd floor). $10 admission includes brunch. (Free to accredited aluCine pass holders) NOTHING LIKE TALKING DIRECTLY TO THE FUNDERS!